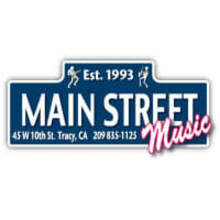 25 years as Tracy CA's go to location for music lessons and instrument & equipment sales, rental and repair. I will ship with tracking to the lower 48 states via USPS for smaller items and FedEx for larger items and most amps or instruments. Buyer pays shipping on all returns. All used/vintage items are being sold as-is, unless stated otherwise.